Why be apart of the Players Edge? The ability to stay informed about events, clinics, and outings. It’s a fun and easy way to stay informed. Click below to sign up! Players Edge Rewards Program is easy and straight forward. Program Participants earn a dollar percentage for each dollar spent on Green Fees and Cart Fees at Larkin Golf Club. They are not accumulated points, they are award percentages (Called “Points”). Just provide your Name when you check-in and tell us you are a Players Edge Player. It is that easy. No membership cards, no numbers to remember and no initiation fee. We believe loyalty deserves its perks! 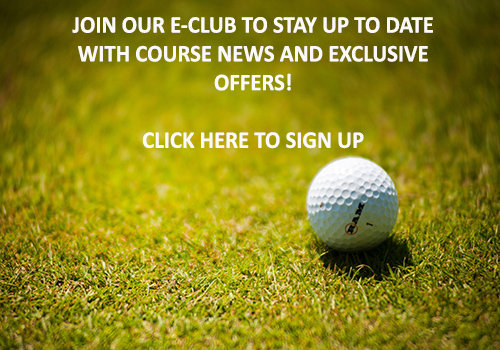 You can redeem Rewards for Green Fee, Cart Fee and Range utilization. That’s all there is to it. Spend $30 on Green Fees/Cart Fees and receive 10% worth of “Points” toward future Green/Cart Fees. Currently that value is worth $3.00 towards your next purchase of Green/Cart Fees.